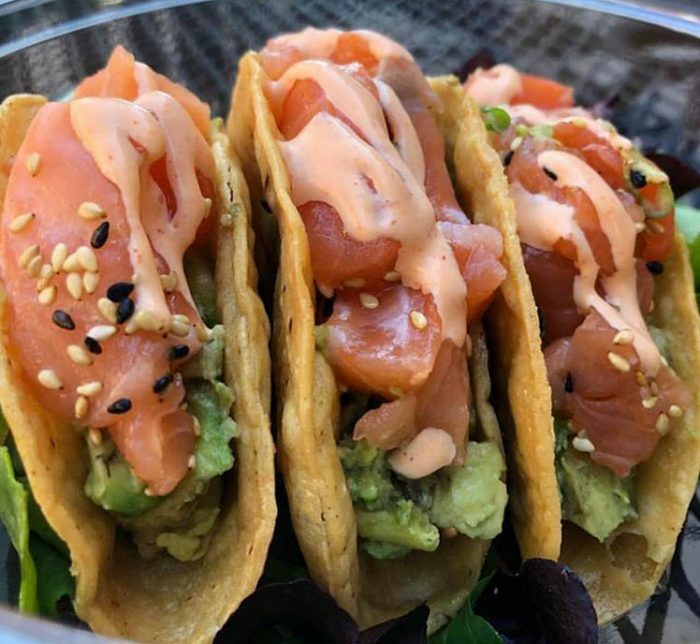 Lark St. Poké Bar is a fast casual restaurant focused on serving fresh, reliable, high quality, healthy raw diced fish and vegetables Hawaiian style with an upstate twist. 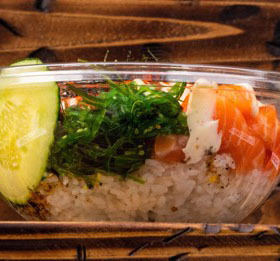 We want to offer all our customers a variety of ways to order what we would like to consider a bowl of freshness! There are no bowls alike and is built the way you like it whether it’s vegan, gluten free, or just your traditional Hawaiian Poke bowl. 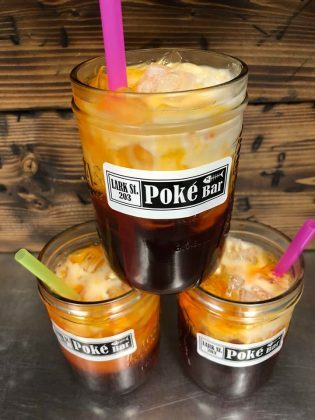 So come in and let us Poke you! 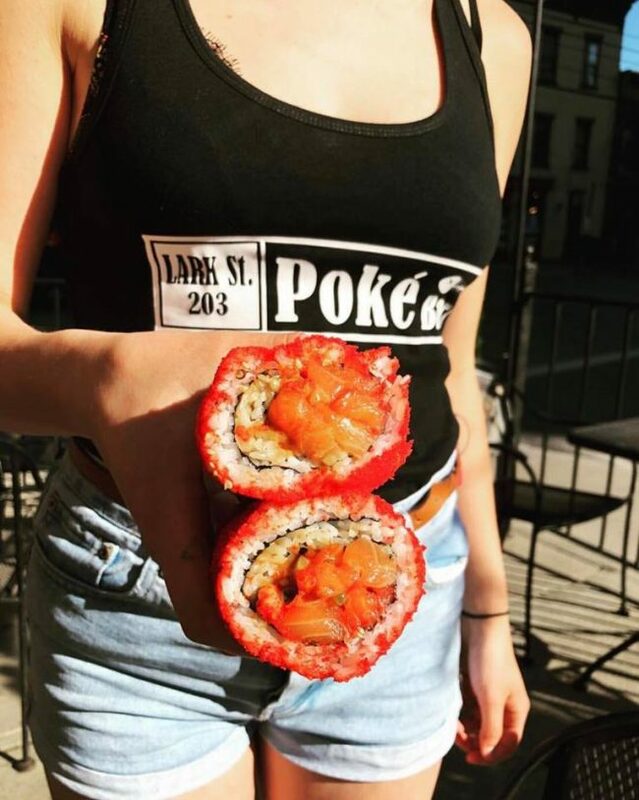 Poké is a mix of raw cubes of seafood(usually ahi tuna or salmon) in a soy sauce-based marinade. It’s often garnished with seaweed, cucumber, avocado , or tobiko, and served over rice or greens. Ubiquitous in Hawaii – you can pick it up at grocery stores or even gas stations – poké is a deconstructed, flavorful version of sushi. It’s also generally healthy, endlessly customization, and very pretty. Crazy Hour, from 8pm-9pm(until product is gone. First come first served!) Buy a large bowl and get a second medium bowl for $5!